Do companies need managers? Do startups need managers? Google took this question out of the plate long ago. In 2002 Google got rid of all managers. They thought that engineers would work better if no one controls them. It turned out not very well for them. But it is Google. They could not just accept the fact. So, they set upon a quest to identify what constitutes a perfect manager. I’ll share the resource with all Google’s best practices a bit later. 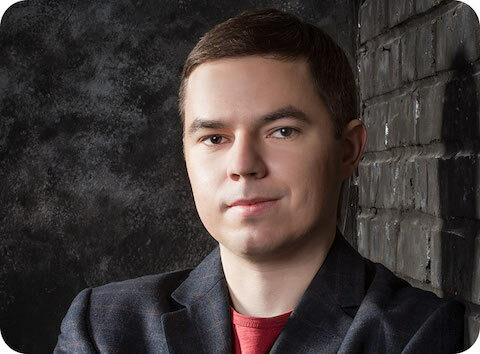 Now I would like to share four techniques that will make you a better manager. 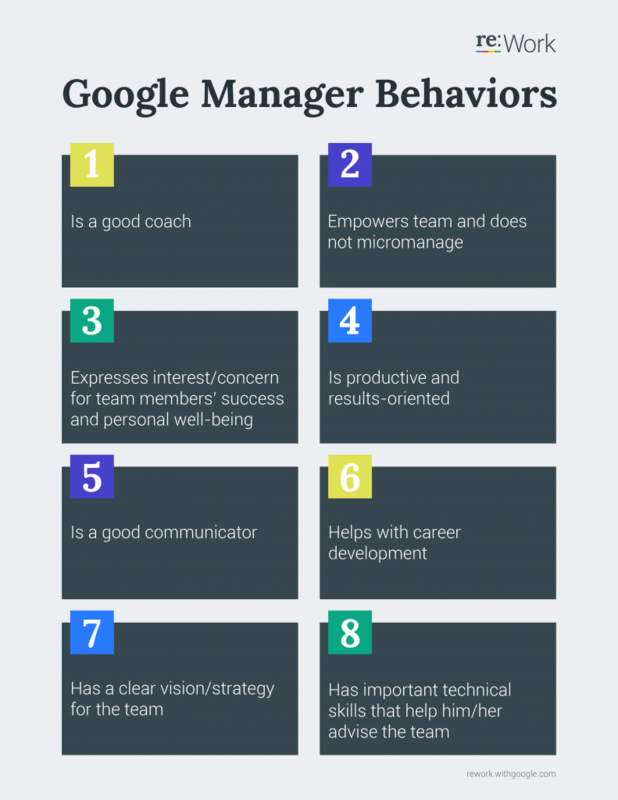 While Google is a technical giant, they rated technical skills as the least important aspect for a manager. Though, I should admit that their vision of a manager is a bit different from the rest of the world. The rest is common sense, isn’t it? No, not for me at least. I can see that most of the behaviors are reversed in priority in many organizations. How about you? What do you think about it? Share your insights in comments below. I found it out several years ago on my own. Now, I got back up from Google managers. If you want to win a person’s disposition, help him or her to build a career. 1. Help to identify achievable goals. It’s quite straightforward. You need to ask a person what he or she wants to get from work. If you hear “more money” – that is OK. At some point, it is the most important aspect. However, the motivational power of money diminishes with each subsequent achievement. So, I suggest you accept any goal that a person deems valuable at the moment. The goals are changing rapidly. You can rely on one goal for a year or two. It only works if you can review the objectives every 3–4 months. Also, at some point in career development, you will need to direct a person to a higher purpose. It should be still valuable and tangible. It will be perfect if this objective is aligned with the need of a company. 2. Align the goal with opportunities. Next. You heard the person’s desires and goals. Is it something that someone can achieve in the current organization? For example, your team leader wants to become a project manager. But prerequisites for a PM are high. Will you be able to arrange such a career move? Will your managers approve it? So, the point is to ensure that you will be able to fill in the expectations. It is better to align the goals early on. What if the person will be unhappy to know there is no desired career opportunity in the company? This person will leave anyway sooner or later. But you have a chance to change expectations. Who knows maybe it will benefit everyone. 3. Develop a measurable action plan. Next, you need to develop a transparent development plan. What a person should learn or master. How will you track and evaluate progress? What are the retreat options? A top project manager knows the personal stuff of each team member as much as professional. You should not expect super performance from a person with troubles at home or with health. A person in love will be distracted more than ever. It is your ability to feel emotional state of another person, understand the circumstances. However, too much empathy and you will burn out. It is your ability and desire to assist someone emotionally when needed. Compassion builds strong relationships. But too much of it – critics and hard talks become painful. And the final component is curiosity. Real one. You can’t fake it much. People feel it. You need to practice all three to master the skill of praising, constructive criticism, and care. When we think about motivation, we tend to go large. A comprehensive plan that will work for years and on autopilot. Performance reviews, team building parties, development plan and so on. But quite often it turns out that the best motivate is a desk at the window. Or a better coffee in the kitchen and a green plant at the table. Small things sum up. They show continuous attention and care. During your next one on one meeting with a team member, ask one the thing that will make him or her happy. It should be something specific, measurable, and tangible. If it is at all possible, commit to delivering it to the person. Then, ask the same question again. And again. I’m quite sure that there will be a lot of overlapping requests for different people. And it will not be a long list. As a side effect, you will also learn whether people know what they want. Whether they understand what makes them unhappy or distracts. Once you fix that you will remove a negative hygiene factor. But one thing approach doesn’t end here. I use it in many ways. To select a learning topic for a development plan. To set the focus for the day for myself or the team. It is a good way to avoid multitasking and ambiguity of priorities. 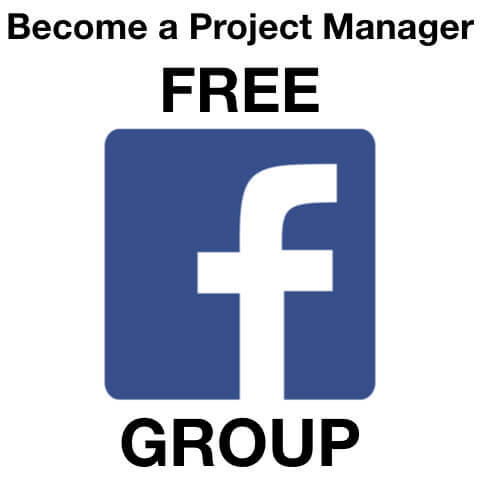 In any environment work towards creating a project management community. A group of likeminded PM to share experience, knowledge, and findings. Personally, I tried three different approaches. 1. Learning class. On a weekly or biweekly basis, one of the project managers prepares a lecture, seminar or a masterclass. Usually, it is aimed to improve realities of the current environment. However, topics are never limited. This way people share their experience, case studies, lessons learned and concerns. This process helps to systemize knowledge and gain validation of the used approaches. And they get feedback from peers. 2. Weekly PM Lunches. Once a week all PMs or a group go to lunch together. It is a non-formal way to share the latest news and feeling about the events in the company. It is a good way to stay in touch with the current mood of your colleagues and trending news. Moreover, it is also just fun. 3. PM Conferences. If you don’t have an opportunity to organize managers inside your company you can go to different PM event. That way you are not dependant on the others and can network with external experts. And you don’t have to spend a fortune to get on the top events in the world. Local PMI chapters, occasional speakers, and professional groups work just as well. 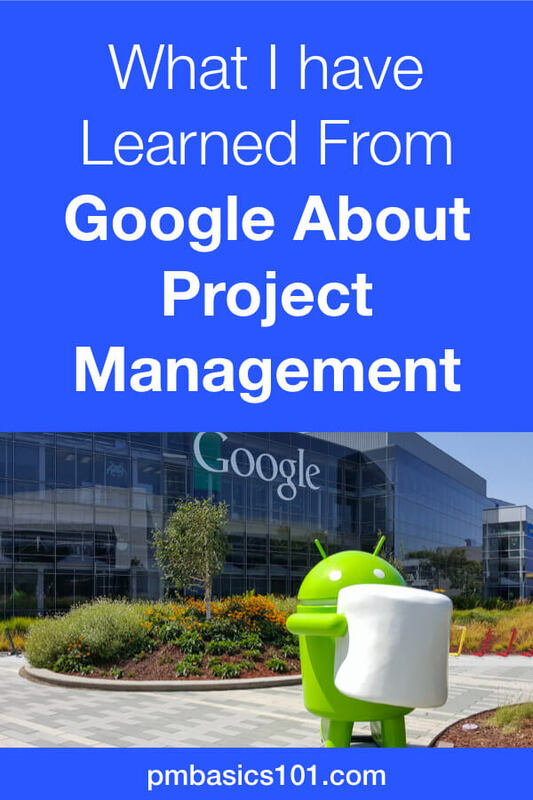 So, if you want to learn a bit of management from Google, you can go to the re: Work site. I send last three days consuming what they have there. There is one crucial takeaway from that learning. You already know the most effective tools and techniques. You just need the persistence to implement them and reap the benefits. Liked this article? 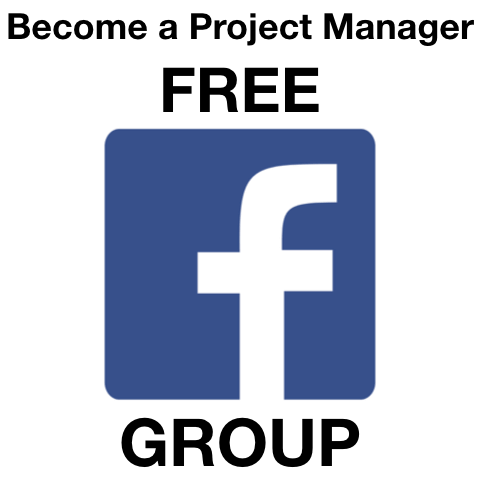 Please click the share button and tell your friends and colleagues about it.